The countdown has started and reunion is on its way. Here’s the place to find out how you can become a part of Punahou74 +40. Check back frequently for updates as they become available. The scene as the luau was running down at our 35th reunion. Punahou74 closed down the tent! Click here to view all minutes of the Punahou74 40th Reunion Committee. Click here to learn about how you can support and contribute to the 40th Reunion Class Gift. Come on! You can do it! Need a place to stay while in town for reunion? Click here for special 40th Reunion Hotel Rates at Outrigger and Starwood hotels on Oahu. The prices are so good I’d consider them even though I live only four miles away from campus! 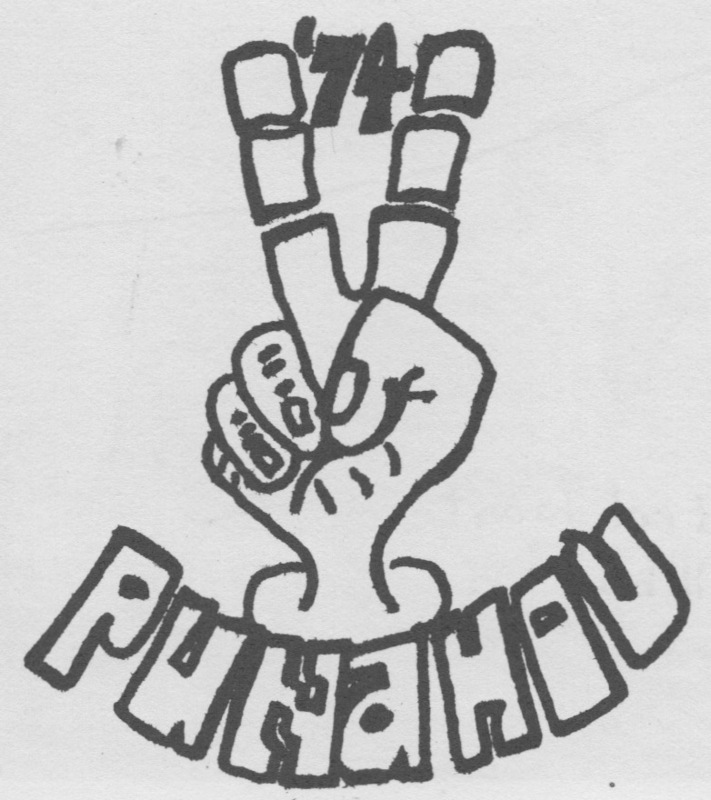 Click here to see the Punahou74 40th Reunion Activity Schedule. Built through a generous gift from the K.J. Luke Family, the Luke Center for Public Service commemorates 10 years of contributing to the School’s public service and sustainability initiatives through service learning, which describes thoughtfully organized service that is linked to the curriculum. An annual gathering of the Punahou Alumni Association (PAA) board of directors to honor distinguished award recipients offers all alumni the opportunity to learn more about the partnership between the PAA and the School. All Punahou alumni are invited to join this event. Alumni have the opportunity to participate in environmental stewardship service projects that Punahou students experience during the school year. Classes may also coordinate service projects of their choosing. Proposed projects include: restoration work at Kualoa Ranch (John Morgan’s! ), lily pond clean up, Rocky Hill plant nursery work. President Jim Scott ’70 honors and celebrates our Reunion Kupuna with a special luau luncheon held at his home. A time to reminisce, rekindle friendships and view class memorabilia from past days at Punahou. This evening celebration welcomes alumni back to campus to showcase Punahou and Alumni achievements in various fields. Highlights include: A display by Archives, an alumni author and artist exhibit, entertainment, and refreshments. The highlight of this evening is the presentation of Reunion Class Gifts to the school. All Punahou alumni are welcome. More than 2,500 alumni gather on campus for dinner and Hawaiian entertainment by the Punahou Alumni Glee Club and special guest performers. During the evening the 25th Reunion Class dances a hula and the Punahou Alumni Association’s “O” in Life Award recipients, past and present, are recognized. Where do we meet for the memorial service today? Can you confirm the time? Also, what is John’s address for tonight?